Bricks 4 Kidz deliver STEM based workshops through LEGO® to primary schools during Science Week. Science week will run from Sunday November 11th until Sunday November 18th 2018. 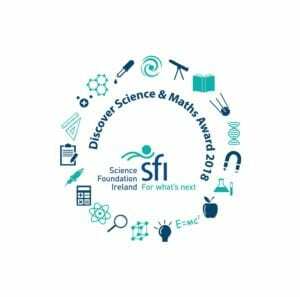 The purpose of Science Foundation Ireland Discover Centres is to support schools with engaging in Science, Technology, Engineering and Maths (STEM) education inside and outside of the classroom in a curriculum relevant and enquiry based way. 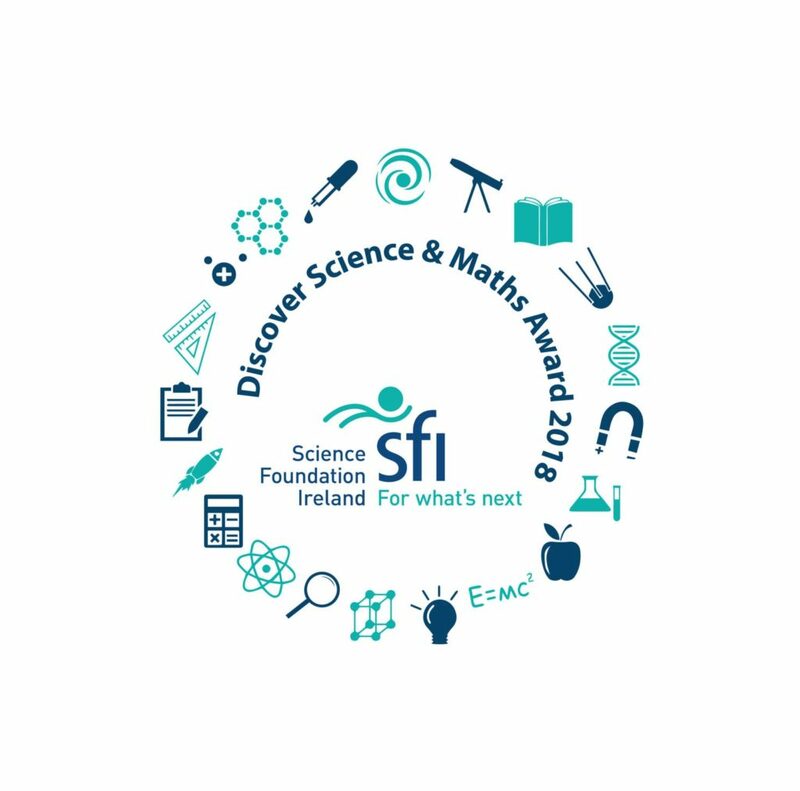 As a Science Foundation Ireland accredited Discover Centre, Bricks 5 Kidz LEGO® Technic workshops and outreach programmes can be utilised by schools to gain credits towards their Science Foundation Ireland Discover Science and Maths Awards. Bricks 4 Kidz deliver STEM based workshops through LEGO® to primary schools during Science Week. Why choose a Bricks 4 Kidz Science Week Workshop?